As a student at Brown, your life extends beyond the classroom. Learning to make healthy decisions, including whether or not to use substances like alcohol, caffeine, tobacco and marijuana is just one of the challenges you may face. These pages contain extensive information on many types of drugs and provide specific facts about each drug. There is also information on how to help a friend, resources at Brown and in Providence, and links to learn more. There are risks involved with any substance use, including alcohol. Most people who choose to use substances realize there are health risks involved, but they often don't know what all of those risks are. You can make safer choices with more accurate information. If you choose to use drugs or alcohol, you can make safer choices. The information provided on this site can help with that decision-making process. Respect the rights of people who do not use alcohol or drugs. Many students on campus do not drink alcohol or use other drugs. People abstain for many reasons, including religious beliefs, personal experiences, family history and legal consequences. Take care of each other. 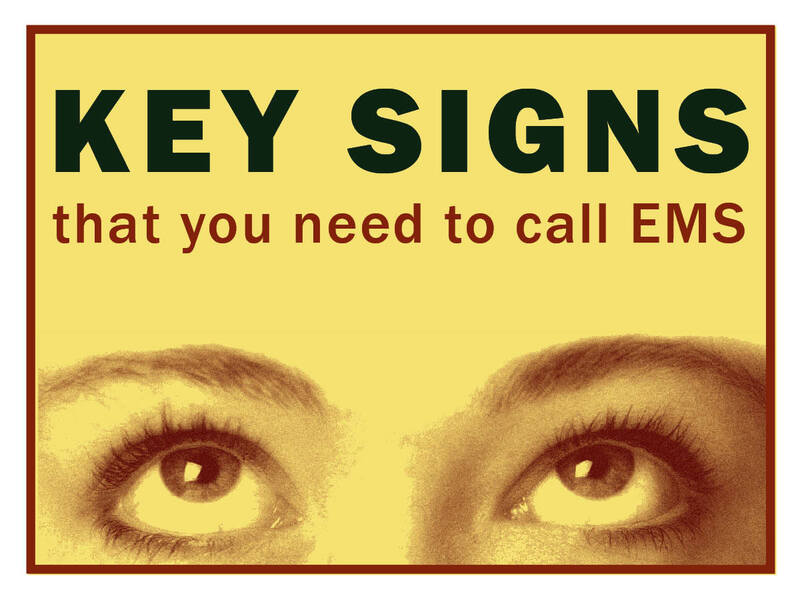 If someone is seriously intoxicated, call EMS at 401.863-4111. Don't take a chance with someone's life. On these pages you can find resources on campus and in Providence if you or your friends have concerns about substance use. Below you will find local and national resources for substance use education, support, and treatment. Click here for resources at Brown. Below you will find Brown University resources for substance use education, support and treatment. Most people who smoke plan to quit and many students say they’ll stop smoking when they graduate. If you smoke or chew tobacco regularly, it’s a good idea to try to take a break from tobacco. A break can help you reduce how much you smoke and it can give you an idea of how hard it could be to stop when you want to quit. If you find that taking a break is really difficult for you, that’s a sign that you should get some help. These pages have many tips on how to quit and resources to help you.